Maybe it’s how the dirt feels better to run on than pavement. Or the lack of cars. Whatever the reason, there’s no denying that trail running is all the rage right now. And, much like any other sport, popularity breeds competition. Following are five area trail-running series where you can test your mettle against other off-road junkies. 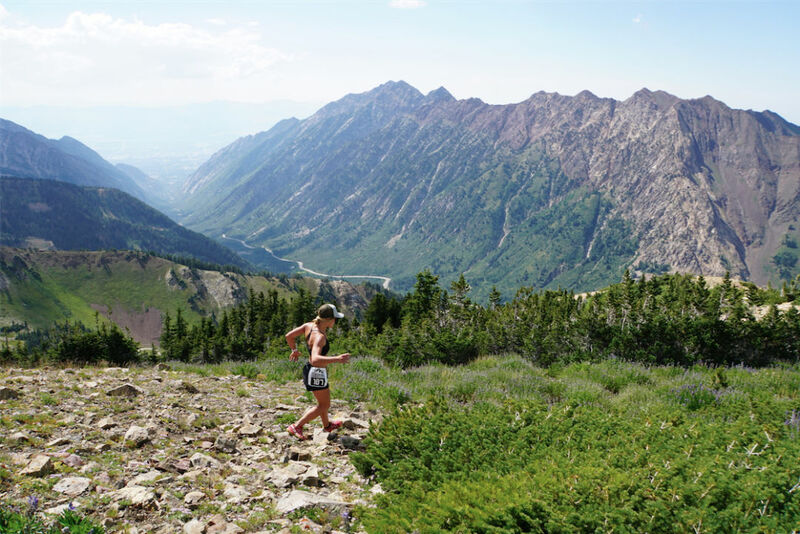 This 11-event Wednesday evening trail-running series is held at various venues on the Wasatch Front and Back. Choose distances from 3 to 9 miles. runontrails.com Note: Cancelled for 2018, but will return 2019.